I don't manage to get into Perth very often for a bit of shopping, but whenever I do I like to take a wander down King Street. The street has a very European feel with lovely architecture and restored shop fronts. Known locally as the 'West End' or the 'Designer District' this narrow street is home to many High-End stores - beautiful shops full of absolutely gorgeous merchandise. Well-known names such as Gucci, Prada, Tiffany & Co., Sass and Bide and Wheels and Dollbaby have amazing stores in this street and Chanel is set to open one here in the next few months. Just off King Street, on Hay Street there are other high-end retailers like Burberry, Emporio Armani, Canali, Hugo Boss and Apple. 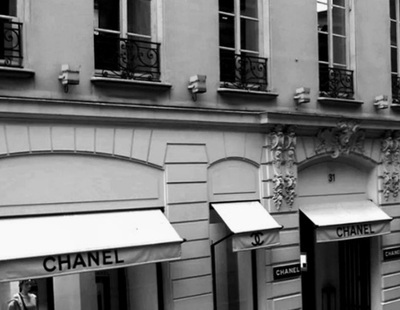 Follow the Walk of Fame up King Street and you will find such names as Kookai, Bally, Georg Jensen, Zomp, Dilettante, Longchamp and many other designer stores intermingled with friendly cafés. The merchandise in these shops is stunning and of course expensive, nothing has a price tag, but as the saying goes – 'If you need to ask the price, you can't afford it'. If you can afford to shop in these very classy stores that's great (and good for you), but if you can't afford to buy Designer labels it is quite acceptable to browse and window shop. So, if you do find yourself in Perth with a bit of time on your hands, make your way down to King Street and indulge in a little retail therapy with designer style. Gucci is an Italian fashion and leather goods label. 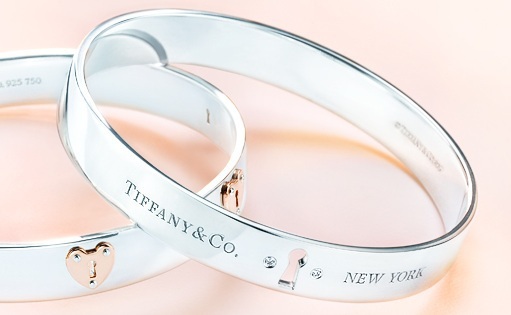 This famous name is the biggest-selling Italian brand and has approximately 278 stores world-wide. The Perth store is very 'posh' and has a luxurious range of designer clothing, shoes and leather goods for men, women and even for children. 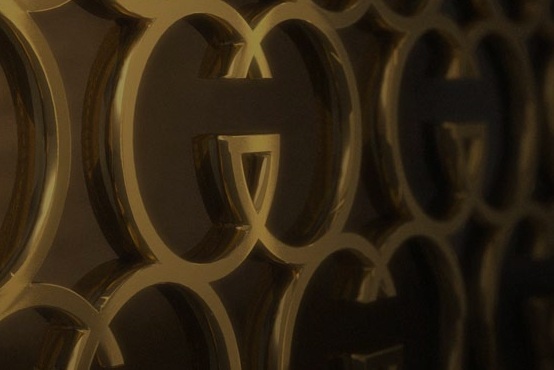 The Perth Gucci store is on Hay Street and despite being high-end fashion the window displays draw you in and make you want to buy everything you see. The Italian fashion label, Prada, was founded in 1913. Prada has a range of clothing, leather accessories, shoes, luggage and sunglasses. 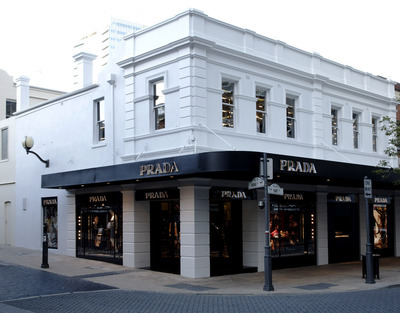 The Perth Prada store is very elegant and exclusive. Located on the corner of King Street and Hay Street it has a spacious feel and is full of gorgeous and expensive items that are so lovely – even just to look at. A highly refined store, Prada goods have style you can drool over - but not on. 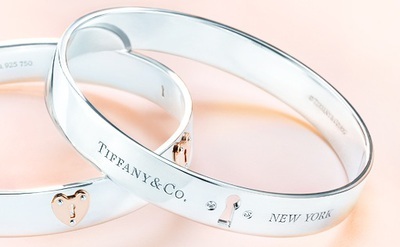 For over 175 years Tiffany and Co. has been renowned for their beautifully designed jewellery and well-known for their diamonds. The Perth store is a large double-storey building with stylish décor and surroundings. A doorman welcomes you into the shop and there are plenty of sales ladies around to help you should you be bold enough to make a purchase. There is Jewellery as far as the eye can see. So many beautiful pieces on show downstairs and if you venture upstairs you will find the beautiful diamond collection. 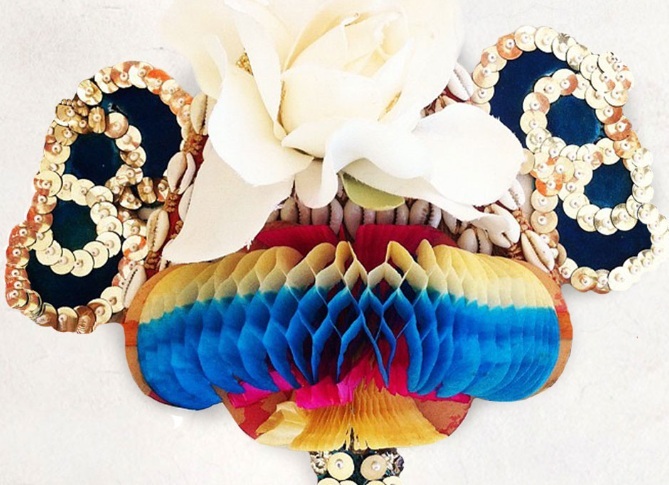 Sass & Bide is an Australian fashion label founded in the late 1990's. The décor of the Perth shop is very tasteful - white on white, and the racks are full of the latest clothing collections and accessories. Sass & Bide clothing has been worn by many internationally famous celebrities including Sarah Jessica Parker, Madonna and Beyonce. Sass and Bide clothing is also favoured by the biggest celebrity of them all Kim Craig. 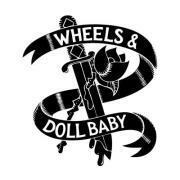 Founded in Western Australia 1987, Wheels & Dollbaby is all about style. As soon as you enter the Perth shop you can see that it is like no other. Leopard print carpet covers the floor and the fitting rooms are big and luxurious. Racks full of feminine and flirtatious garments are on display to help you be the rock-glamazon you've always wanted to be, and the envy of all your friends. Possibly one of the oldest design labels around, Louis Vuitton is a French fashion house founded in 1854. Their products include leather goods, shoes, watches, jewellery and accessories. The handbag maestro of King Street produces high quality accessories for those with the most discerning of tastes. The famous Luis Vuitton bags and purses have simple lines and the eye-catching monogram canvas that appeals to women all over the world. The Perth store is just what you would expect from this fashion icon. Full of classic pieces, ultimate fashion leather goods and the latest season collections. ginger & smart(http://gingerandsmart.com/) is my one of the favorite online store for online shopping.